Hello boys and girls, this is my first post. Hope you guys who like it. Allowed me to introduce one of my experience in this beauty lifestyle. 4th floor directly from their underground carpark as you will see big signs showing how to get to Tirta spa. 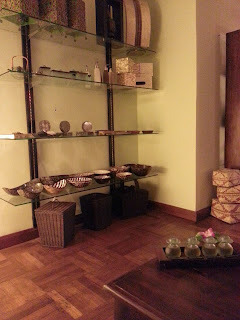 Tirta spa started 3 years ago at Seri pacific hotel. The staffs are polite, friendly and superb in servicing. They serve me a cup of ginger tea and a cold towel at the lobby before I enter the spa room. After that, a lady guides me to the room. The room is huge and decent, and the environment is awesome. I felt like a VIP having vacation in Bali. Then I was asked to change to the spa’s bathrobe. 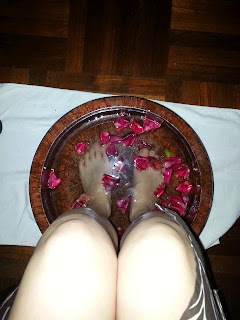 While waiting for masseur, I was asked to soak my feet. 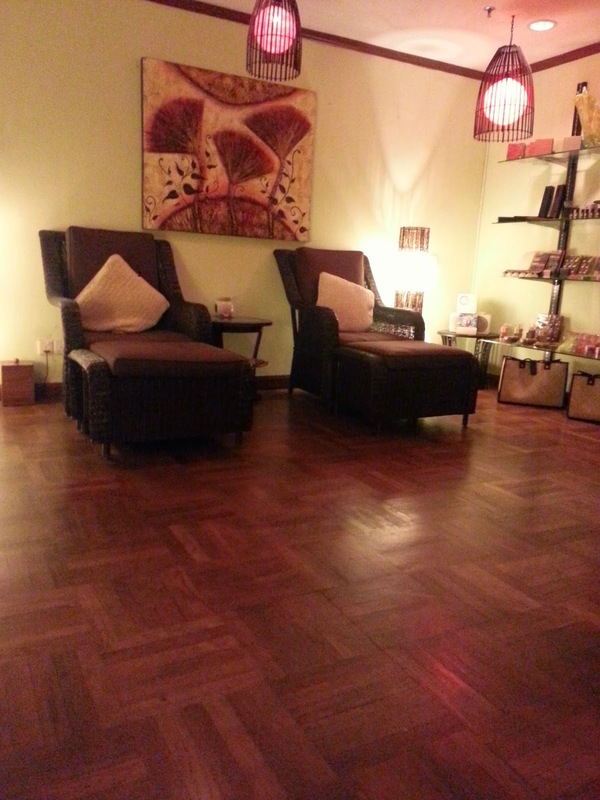 After 10min, the masseur came and scrubs my foot. The scrubbing helps to remove dead skin. Cool right? After the scrubbing, I lye on the bed and start my full body aromatherapy massage for 60mins. 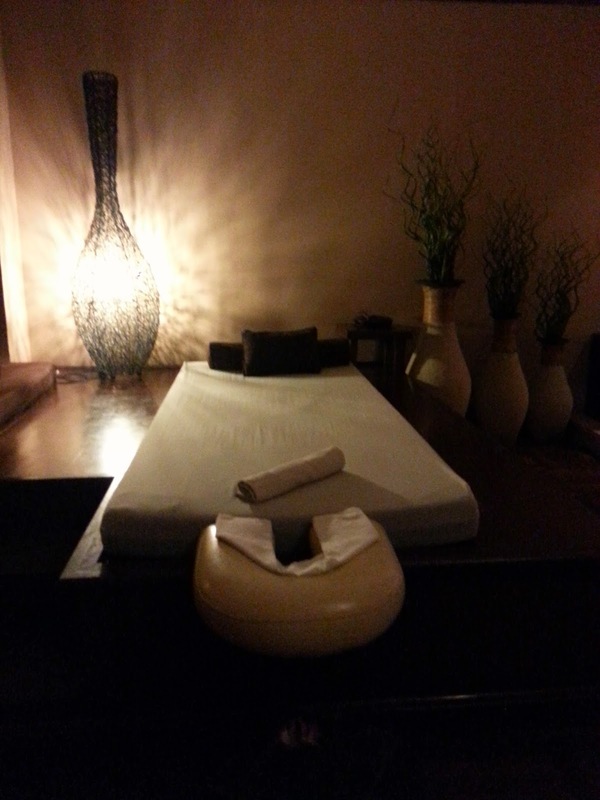 The masseur is very skillful, I felt no pain and loves it very much. She also applied eye masks for me. The eye masks smell like mint but is not wet and cool. It makes me felt relaxing. Lastly, the masseur prepares warm water for to shower. 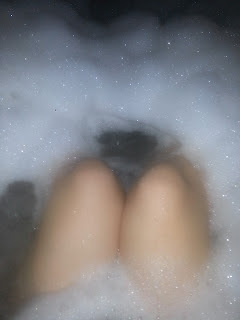 Before the shower I spend my time in the Jacuzzi with shower foam. According to package I bought it was suppose to be flower bath but end up as foam bath. Anyway is still good. 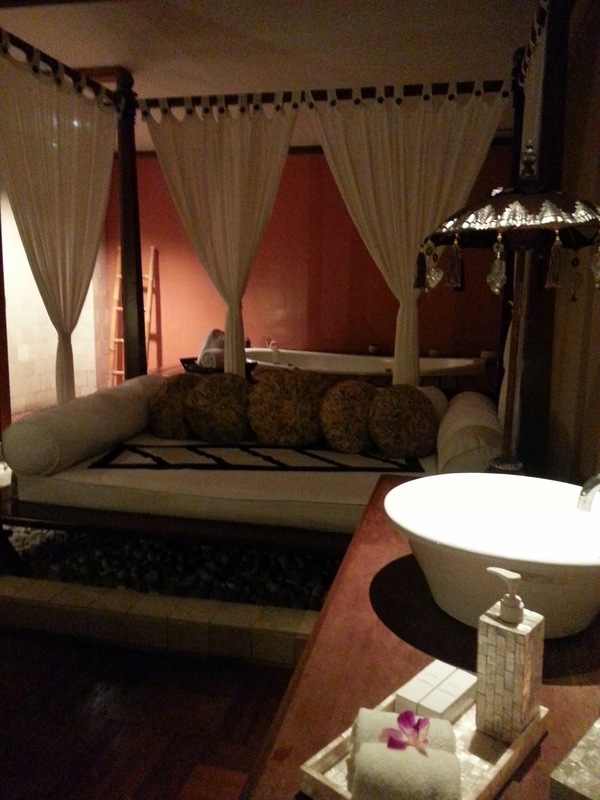 That's all my experience at Tirta Spa. If you ask me how much will I rate Tirta Spa? I would say 8/10. Great right? And I definitely will come again. Thanks for reading my first post. Love you guys.